The Fuel EX 9.8 uses a carbon front triangle, and the rear triangle is composed of carbon fiber seatstays and aluminum chainstays. 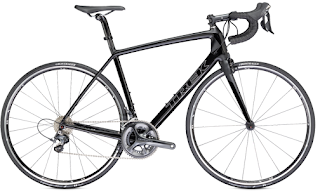 The rear suspension is Trek’s Active Braking Pivot with Full Floater technology (the shock’s bottom mount bolts to the chainstay, not the main frame). The large wheels and neutral geometry, mixed with the bike’s efficient-yet-active suspension allow the bike to scoot up hills like no other. It is also competent and predictable on descents. 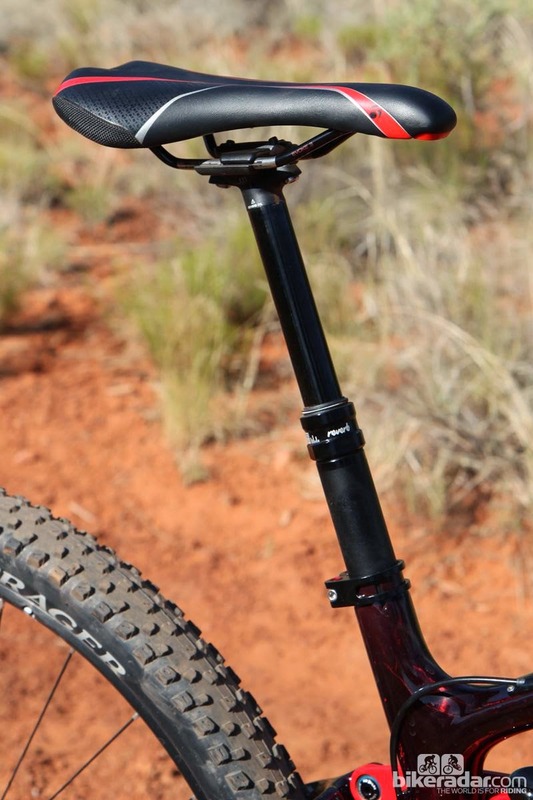 The RockShox Reverb Stealth dropper post performs flawlessly throughout the ride and adds confidence when charging. excellent. The feel may be slightly firm off the top but the spring rate is steadily progressive with lots of pop through the mid-stroke. While certain bikes are made for incredibly specific purposes, for most riders, the right tool for the job is a bike that is capable over the course of an entire ride, not just one or two segments of it. 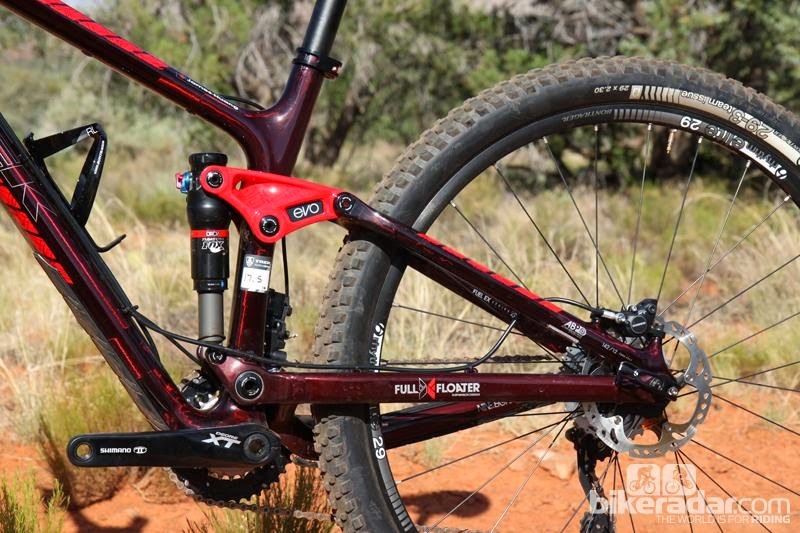 The 2014 EX 9.8 has been designed to be the Swiss Army knife of trailbikes. 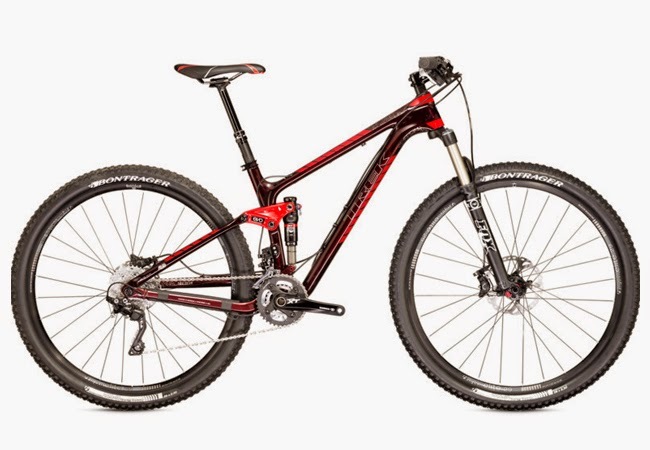 It’s light and efficient enough to be pressed into service for a cross-country race while retaining enough All-mountain DNA to tackle trails that would usually be reserved for much more specific bikes. 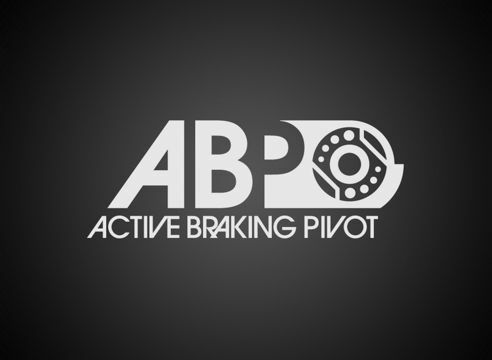 Other full suspension systems firm up under braking, reducing your control when you need it most. 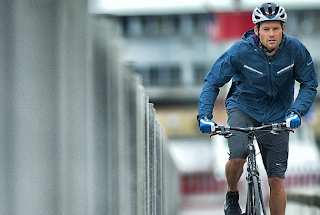 Trek’s patented Active Braking Pivot solves that by keeping your suspension active whether you're on the brakes or off. 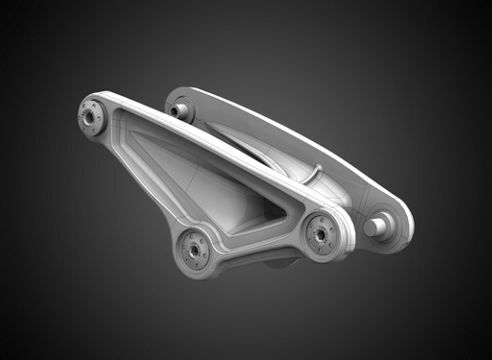 Most suspension systems attach the bottom of the shock to a fixed frame mount. That fixed mount can contribute to a harsh ride. We solved that with Full Floater, attaching the shock to two moving linkage points so it can better respond to bumps across a wide variety of terrain. It feels like more travel, but it's not. It's smarter travel. E2 is the evolution of the traditional 1-1/8" headset to a tapered head tube, fork, and headset system. E2 tapers from a 1.5" lower to a 1-1/8" upper headset to provide more material where it matters most, resulting in a stronger, lighter frame with point-and-shoot control. EVO Link is Trek’s evolution of the rocker link from the plate-and-bolt style used on most suspension bikes to a one-piece rocker link. This lighter link provides a stronger connection point between the front and rear triangles, creating a stiffer frame for greater control with minimal weight. Post mounting is the simplest, most efficient way to mount a brake caliper to your bike. 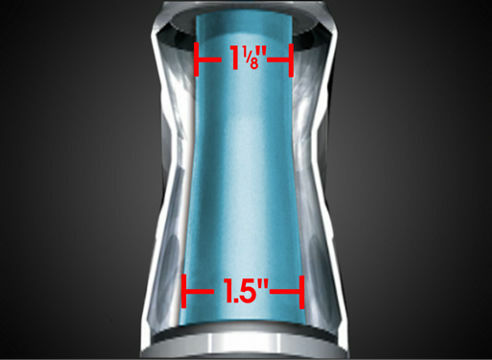 Functions great, reduces weight. 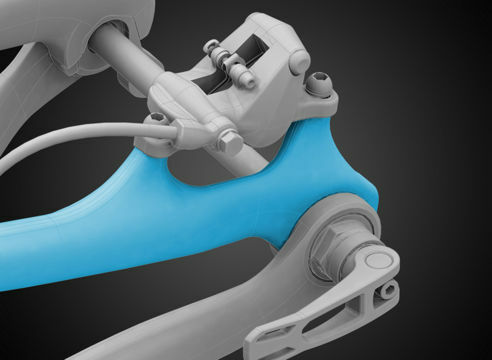 A traditional front derailleur attaches to the frame with a band clamp. 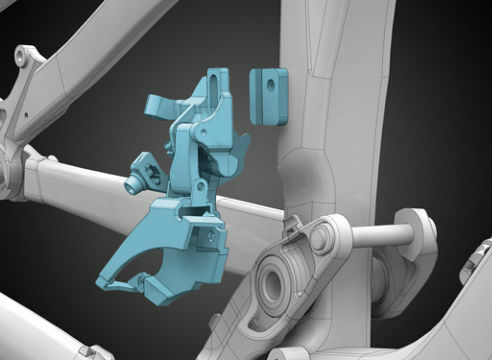 Our direct-mount front derailleur attaches directly to the frame using a solid, flat interface. 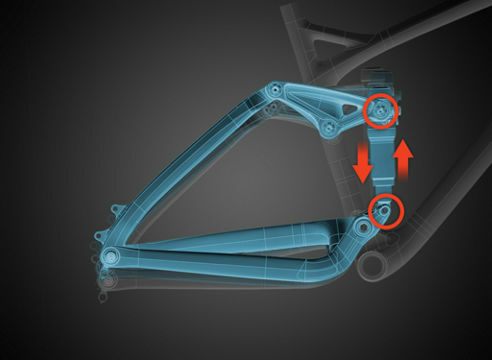 This fastening method ensures precise front shifting. Rear Suspension: Fox Performance Series Float w/DRCV, CTD (climb-trail-descend) damper, rebound, tuned by Trek in California, 7.25x1.875"
Tires: Bontrager XR3 Team Issue Tubeless Ready, 29x2.30"
I know about swiss army knife but i didn't understand Swiss Army Knife of Bikes. Please explain me when from come to bike?